Coldplay were obviously going to make an appearance or two on this list, but honestly X&Y is the least deserving of their career so far. The saying goes ‘You’re only as good as your last album’ and in this case the success of X&Y can be directly accredited to the band’s previous release, the excellent A Rush Of Blood To The Head. Lots of people seem to share the same, often misguided impression that Coldplay are a boring group. I blame X&Y for this common misconception as this is by far the most dull record of their career. The highest points are remarkably some of the band’s greatest songs, Talk and Speed Of Sound are electric stadium fillers, while Fix You is a genius piece of pop rock that comes alive when performed live. Outside of these songs though, there’s not much here to keep you listening. With 3 tiring middle of the road tracks right at the start it feels like the album doesn’t begin until the opening organ of Fix You. The ordering in general makes little sense, tracks like The Hardest Part sticking out amongst a series of repetitive and dull songs in the second half of the album. Coldplay are an obvious band to see mentioned on this list, but X&Y is definitely the weakest album of their career. Will I Listen Again? : Probably. I will definitely listen to the few great tracks on this album, but given the quality of the rest of their albums I doubt I’ll be spending much time with X&Y as a whole. 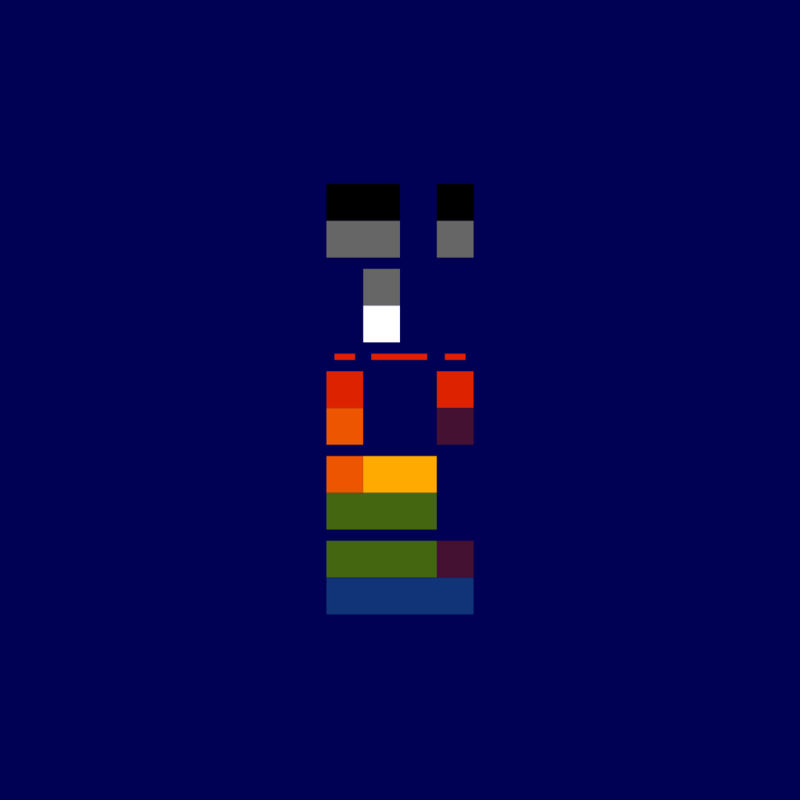 Tags: Coldplay, X&Y. Bookmark the permalink.